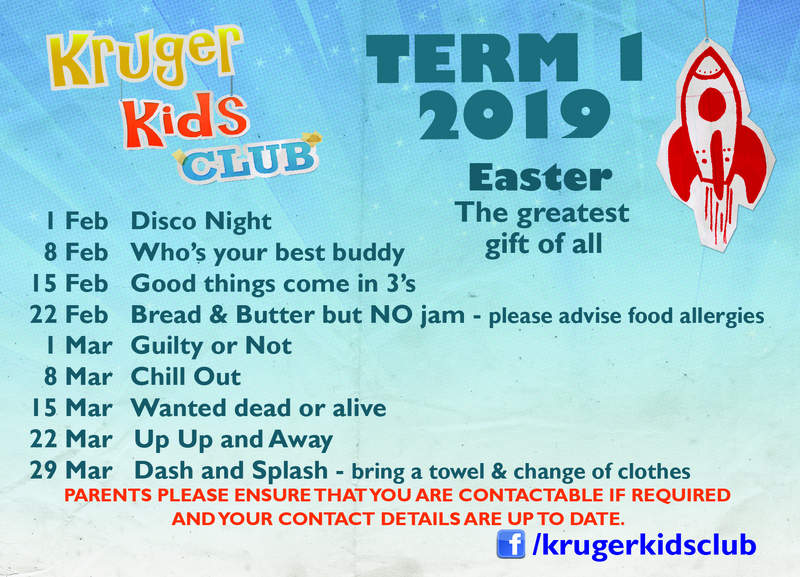 If you’re in Grades 1 to 4, then Kruger Kids Club is the place to be on a Friday night! We meet at the church from 6 to 8pm and have plenty of time for games, activities, crafts and signing. We have time set aside for Bible stories and provide supper as well. (Oh, and don’t forget, there’s prizes each week too!) 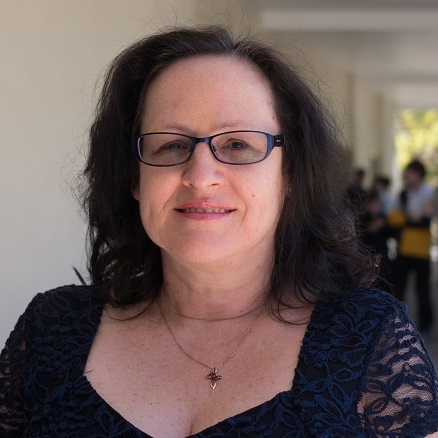 For parents, all the leaders over 18 have a blue card. If you’ve got older children, check out HYPE and Youth.